Steve Bowyer, chief executive of economic development company Opportunity Peterborough, is to stand down from his role after nearly 12 years with the company, and 4 as its CEO. Steve will leave the organisation at the end of September to take up a new position as Chief Executive of InvestSK, a newly formed economic development company wholly owned by South Kesteven District Council. Opportunity Peterborough was founded in 2005, originally as an urban regeneration company. In 2010 the company changed its remit to deliver the city’s economic growth agenda and has been a major catalyst for Peterborough’s economic success ever since. Steve, who joined the company in 2006, has held a number of positions within the organisation and has led some of the major initiatives in Peterborough that have helped to transform the city: from the revitalisation of Cathedral Square and attracting its new bars and restaurants, to leading the bid that secured £3M from InnovateUK as a future city demonstrator and put Peterborough onto the international Smart City map. 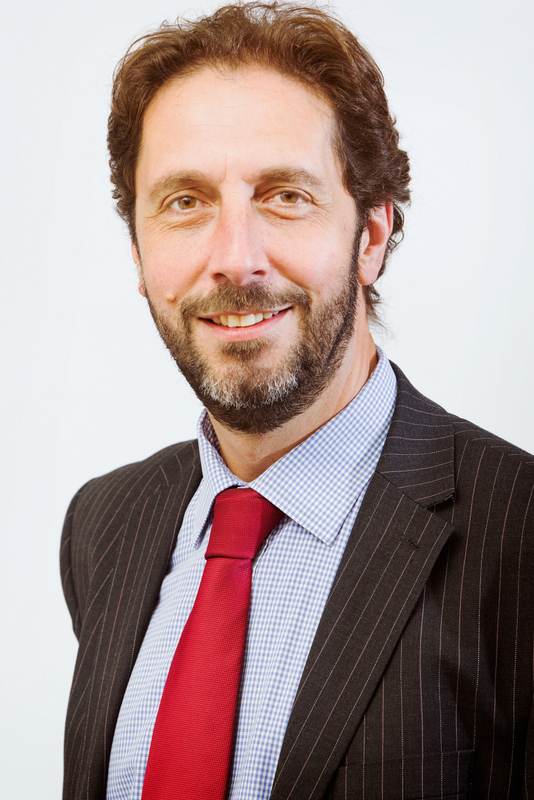 Following Steve’s departure, Opportunity Peterborough’s current Head of Economic Strategy and Partnerships, Tom Hennessy, will step up into the role of Acting Chief Executive and will work with Steve during the coming weeks to ensure continuity of service delivery. Tom has been with Opportunity Peterborough for four years and previously worked in Cambridgeshire County Council’s Economic Development Unit as well as having gained valuable experience within the private sector.